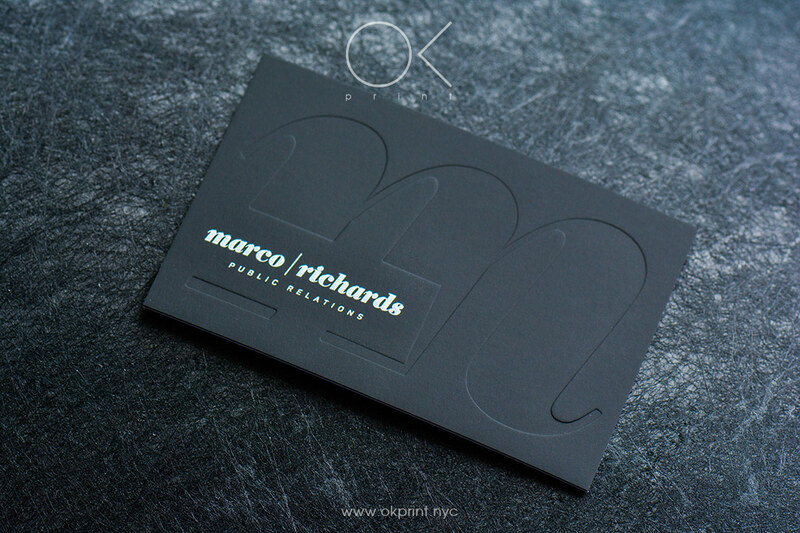 Our debossed business cards impress your corporate message on card – for impressing clients in the business world. 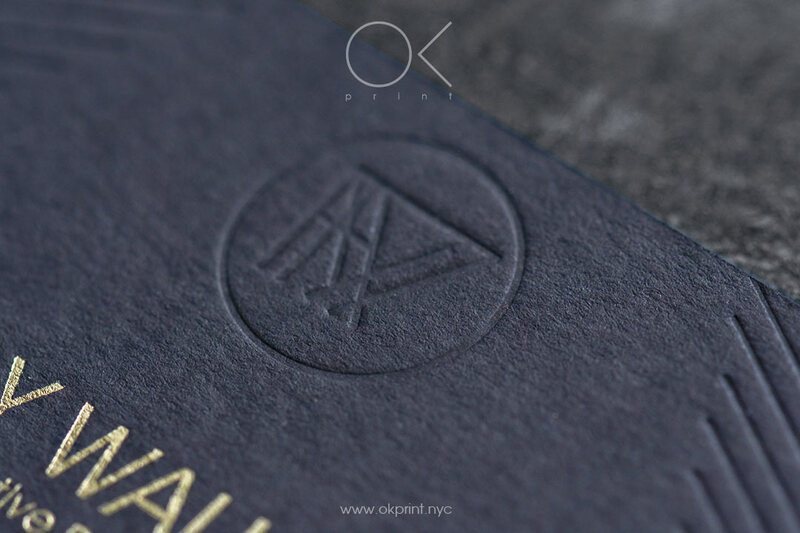 Crafted, designed and manufactured by OkPrint NYC. 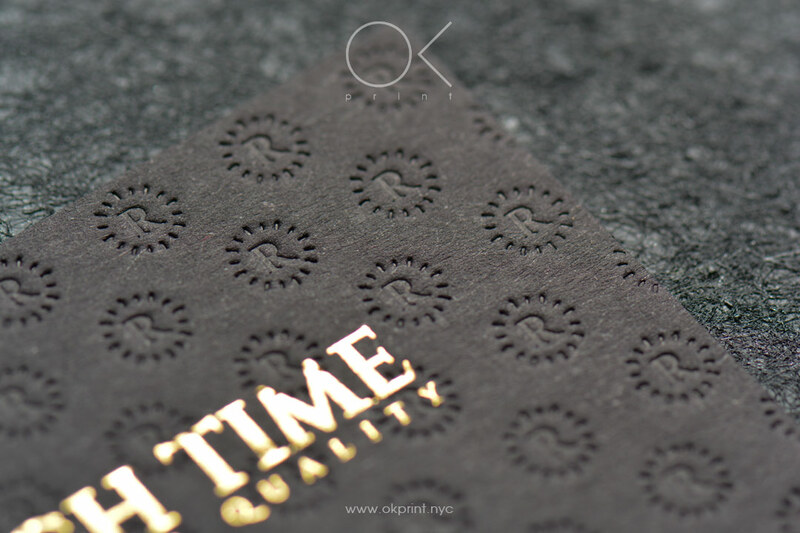 Set to impress and ready to order? 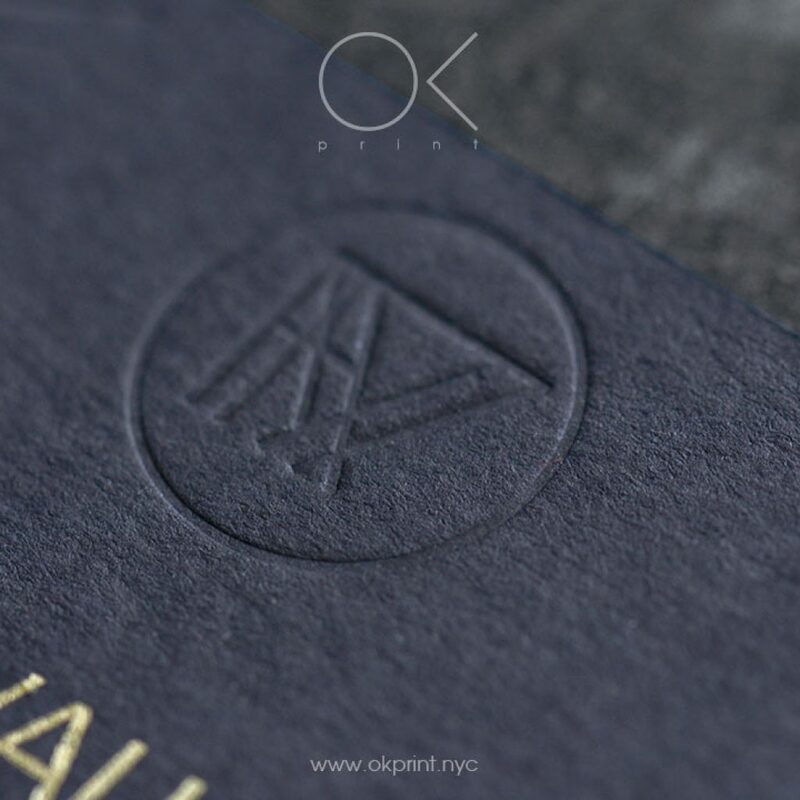 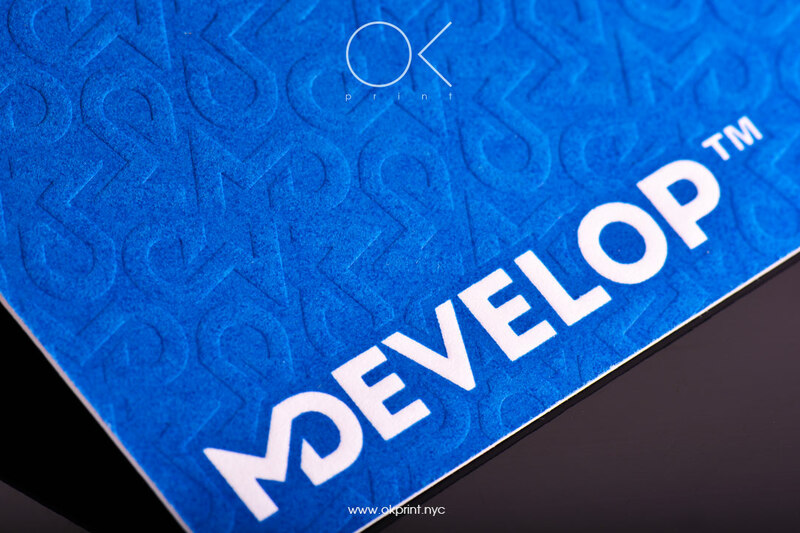 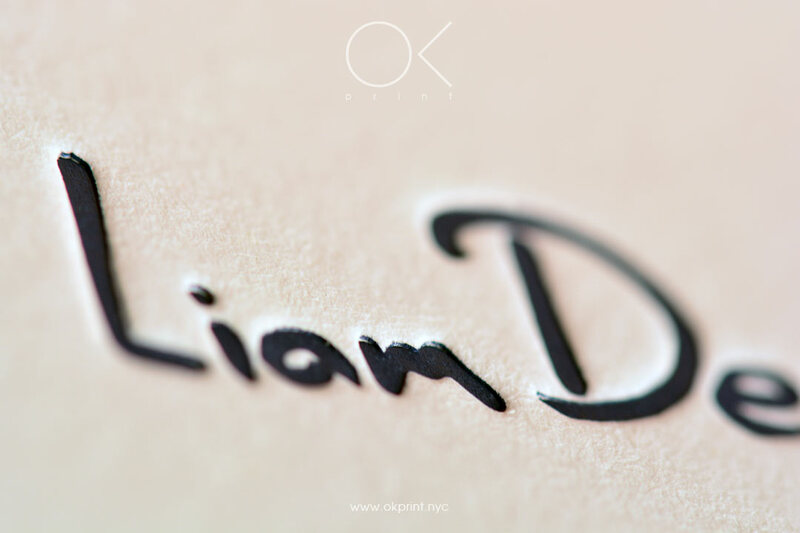 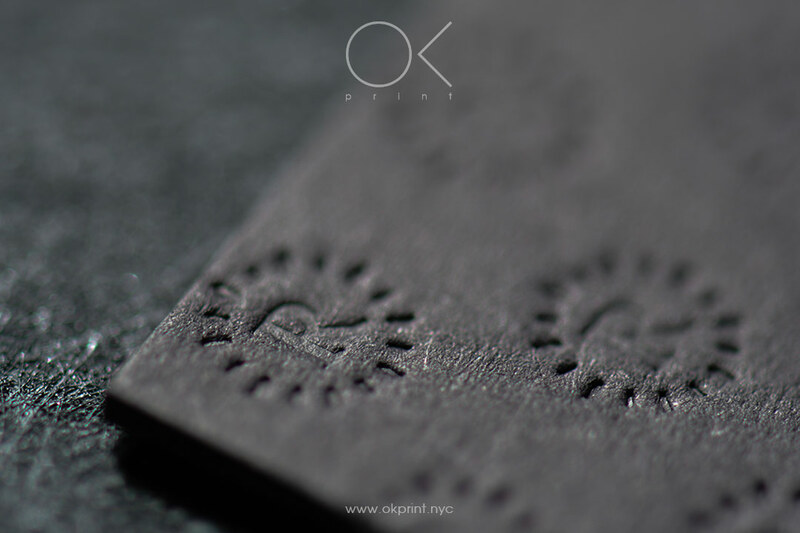 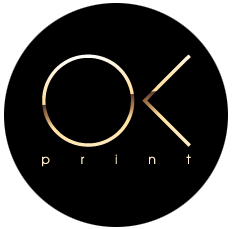 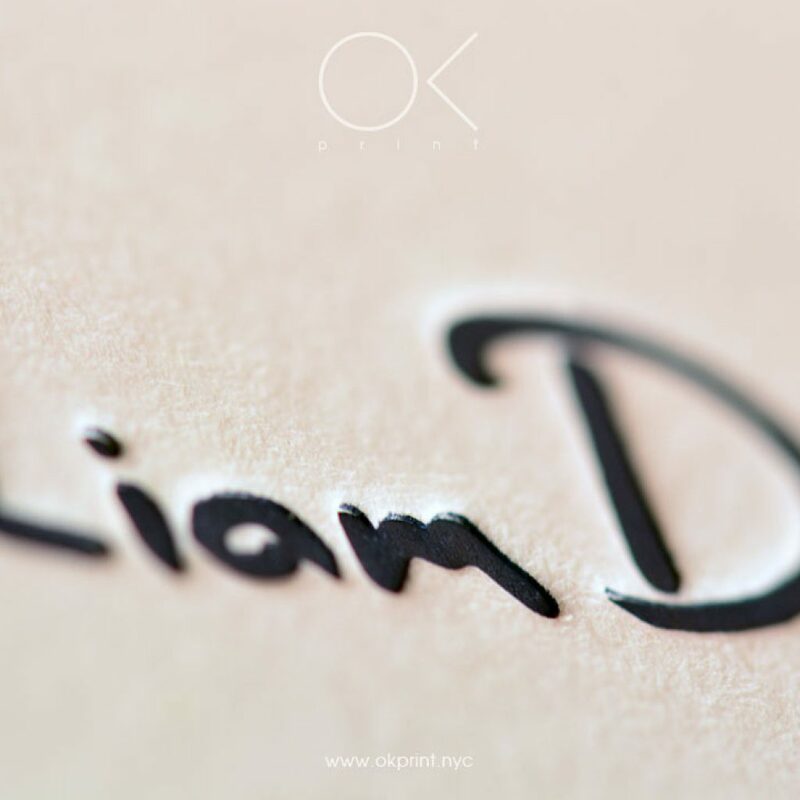 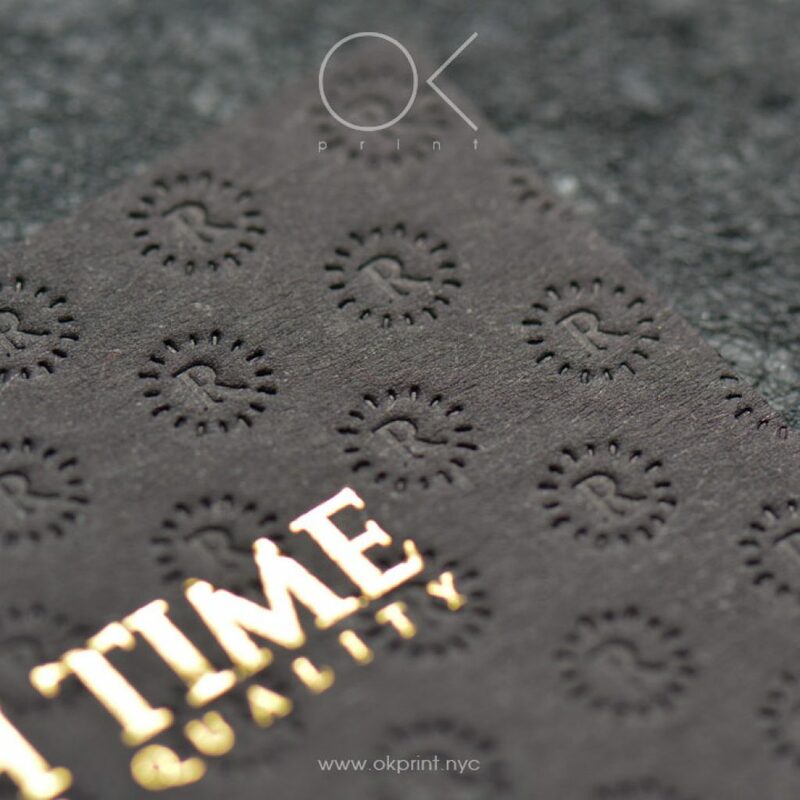 Order your debossed business cards, crafted, designed and manufactured by ‘OKPRINT, NYC’, today. 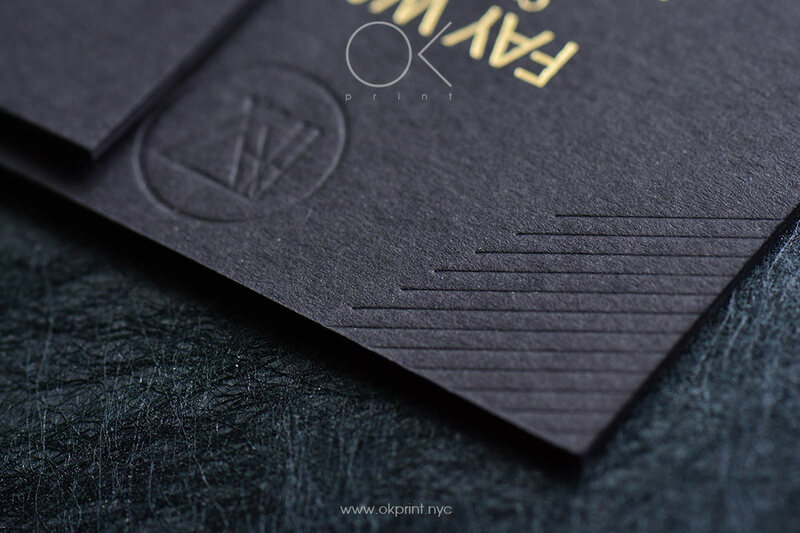 Or, if you have questions, queries or would like advice on making the most of this business card technique, simply get in touch for our professional input.